The Hamtramck Public School District is seeking a millage to make repairs to its schools. 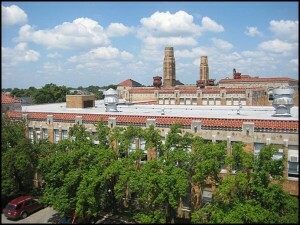 Hamtramck High School, pictured here, has a long list of fix-ups. Hamtramck Public School supporters are ramping up their campaign to get a special millage passed. 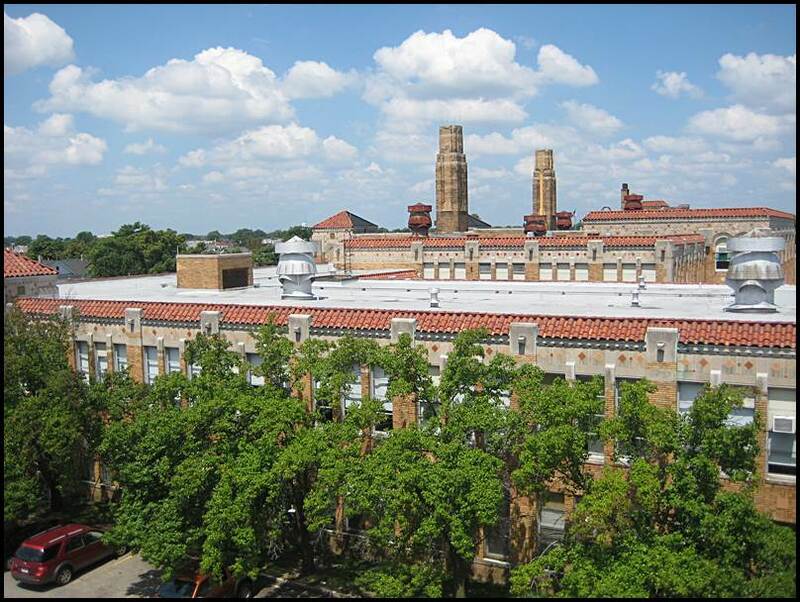 On Tuesday, May 6, Hamtramck voters will be asked to vote on a “Capital Improvement Sinking Fund Millage” that will raise money to improve and preserve public school buildings. Supporters say it’s a “pay-as-you-go” method that is an alternative to the district borrowing money and paying interest on top of it. The millage will allow the district to improve buildings without taking money away from the students’ education. In other words, the money raised from the millage can only be used for building repairs. What will the millage cost the average Hamtramck household? Based on a taxable value of $18,000, homeowners will see a tax increase of $72 per year. What do homeowners get in return? Besides a better education environment for students, those tax dollars will make all houses more valuable. That’s because the improvements will make living in Hamtramck more desirable, and will boost local house values. And for those in the building trades, the improvements will mean local contractors will be hired to perform the work.